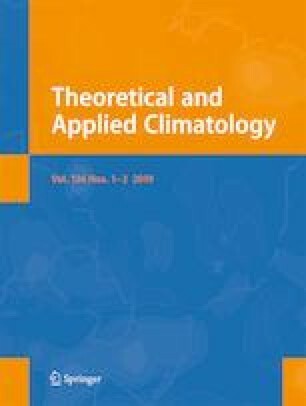 Trends in extreme temperature and rainfall were analyzed for two Caribbean islands in close proximity: Tobago (Crown Point) and Trinidad (Piarco) for the most recent period 1985–2015 using daily data. Most annual extreme temperature indices at Crown Point show no significant warming. However, warming at Crown Point manifests during the wet season and strongly in September. In contrast, most extreme temperature indices at Piarco show significant warming trends on annual and seasonal scales as well as for most months. Extreme precipitation indices show few trends. For Crown Point, trends indicate an increase in annual precipitation totals and extremely wet days were observed, whereas no significant trends in annual indices were found for Piarco. The greatest 5-day rainfall amounts were found to increase during the dry season at both sites. When compared to previous regional studies, this specific territory approach highlights that most indices with no significant regional trends also do not show trends at the local scale. Furthermore, differences in trends between these two nearby sites, 80 km apart, indicate that there is a spatial variation in warming trends.